Emma had plans, travel plans, going-far-away plans, but her family means everything to her, so when they needed help, she was there to deliver it. Running the family business of beachside cabins in Tarrin’s Bay might not be the same as the French Riviera, but Emma finds a certain level of peace in the beautiful setting and small town community. But when she finds that her ex-boyfriend, a man she left behind without explanation, staying in one of the cabins, her peace is ruined. She knows the only way to get it back is to share the secret she’s been hiding for five years, and admit to him the limitations that she now carries. But James has his own truths to share, and he’s not the man that Emma once knew. They are both in very different places than before, but it’s a time for renewal and second chances when their reunion brings secrets to the surface, dreams to be remembered, and the realisation that they are both in need of a little miracle. 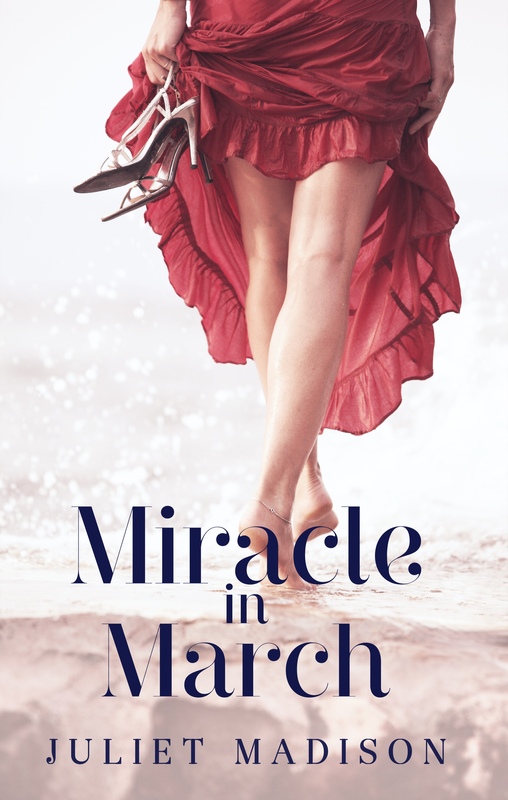 MIRACLE IN MARCH is published in ebook by Escape Publishing and is available from all ebook retailers worldwide. If you haven’t read ebooks before you can download a free reading app to read on smartphones, tablets, iPads, or computers, from the various links below. If you have iTunes you can download iBooks from the app store and purchase through your iTunes account, or Amazon has a Kindle app. I’m giving away a signed copy of my print release, TIME FOR THE BEACH, which includes the first story in the Tarrin’s Bay series, THE JANUARY WISH. 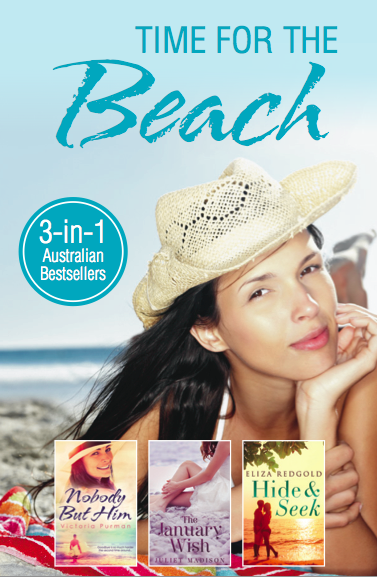 It also includes two other stories by Victoria Purman and Eliza Redgold, so you get 3-in-1 coastal reads! Contest is open worldwide and I will draw the winner on Monday 16th March. Posted on March 8, 2015, in Announcements, Books and tagged autism, autism in fiction, coastal romance, miracle in march, new release, release day, single parenthood, Tarrins' Bay Series, women's fiction. Bookmark the permalink. 13 Comments. The night I met my husband–40 plus. years ago. I had given up on meeting anyone. We dated for seven years and were married for 21 years before he passed away .Your. book sounds great and I love the cover. Sorry about your husband, it’s so great you had so many years together! May the memories live on. Finding my soul mate and true love is a miracle I’m happy about every single day. The best thing that has ever happened to me is falling in love with a Sri Lankan after growing up in Germany and vowing never to choose an Asian husband. 😉 I do think it’s a miracle – and we’ve been happily married for over 7 years now. Has to be having children.